Storage and how to use it can make the difference between a home which you live in and one which you really enjoy. Especially today when space is hard to find! 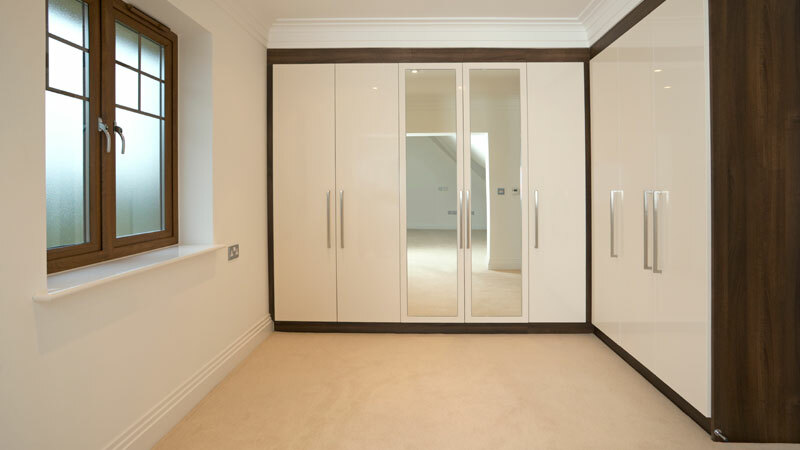 From bedrooms to living rooms and home studies, we can help you design the space you need in a range of finishes.